Date: 23.02.2018 | House, Club, Disco | Tags: LW Recordings, The Sound Of Indie Dance, Sicknife, Dj Funsko, Mandragora, Housellers, Deepjack, Ed Mahon, Union Jackals, Tropicall | Download The Sound Of Indie Dance Vol. 09 (2018) for free. Tropicall is formed by DJs and producers Ariel Haller and Fabio PSK, both have over two decades in the art of make people dance. 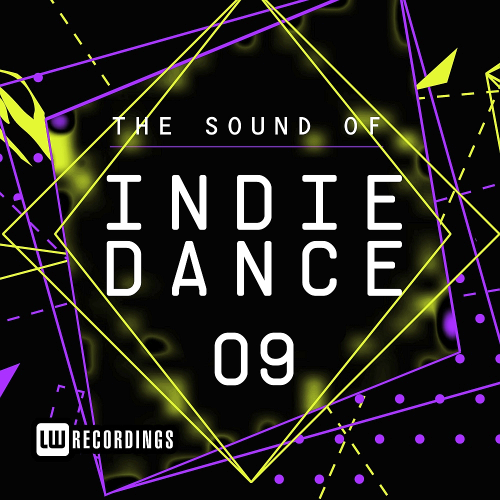 The Sound Of Indie Dance is designed and signed as a reference on your choice of several exchangers file. Elektroschneider delivers some amazing earworm-filled summer vibes on this remix from La Cherga's original track Resolve and Evolve: A great Balkan-Crossover Band founded by BJ Nevenko and Muamer Gazibegovic. Including the amazing vocals by Adisa Zvekic, an earworm-driven Sax-Line on the Chorus and soul-moving Balkan-Style Horns. Housellers made a sweet Nu-disco, Funky groove. Great Collaboration Between Sergio T & Thanos Christou for this first release under Cosmic Love Records. Indie Dance, Nu Disco Style.